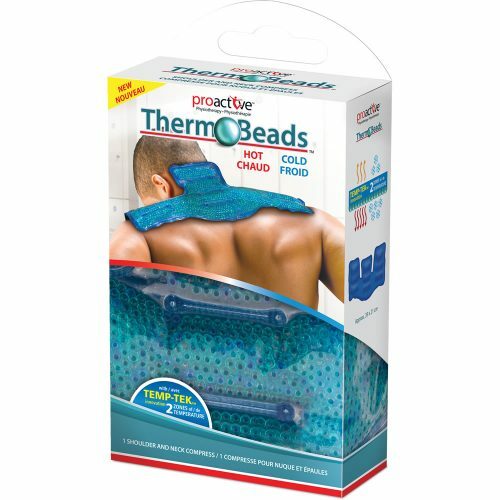 Hot or cold, the Therm-O-Clay™ compress will mold to your body. 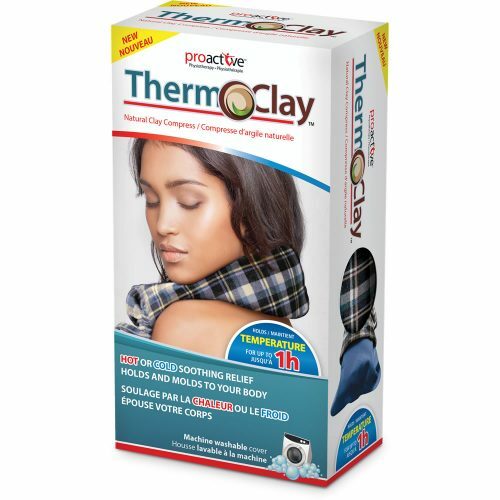 This natural clay compress maintains its temperature for up to 1 hour, resulting in long-lasting hot or cold therapy. 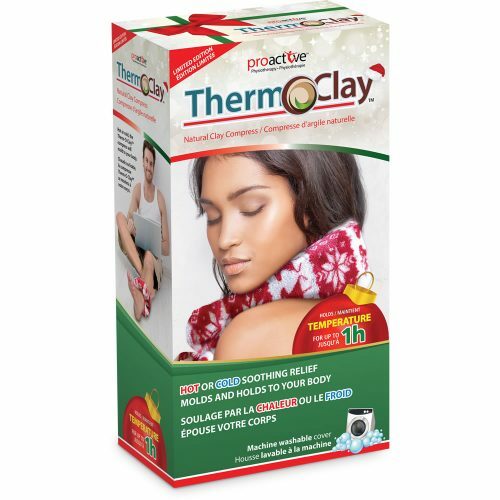 Therm-O-Clay is a natural clay compress providing fast and soothing pain relief that molds and holds to your body. 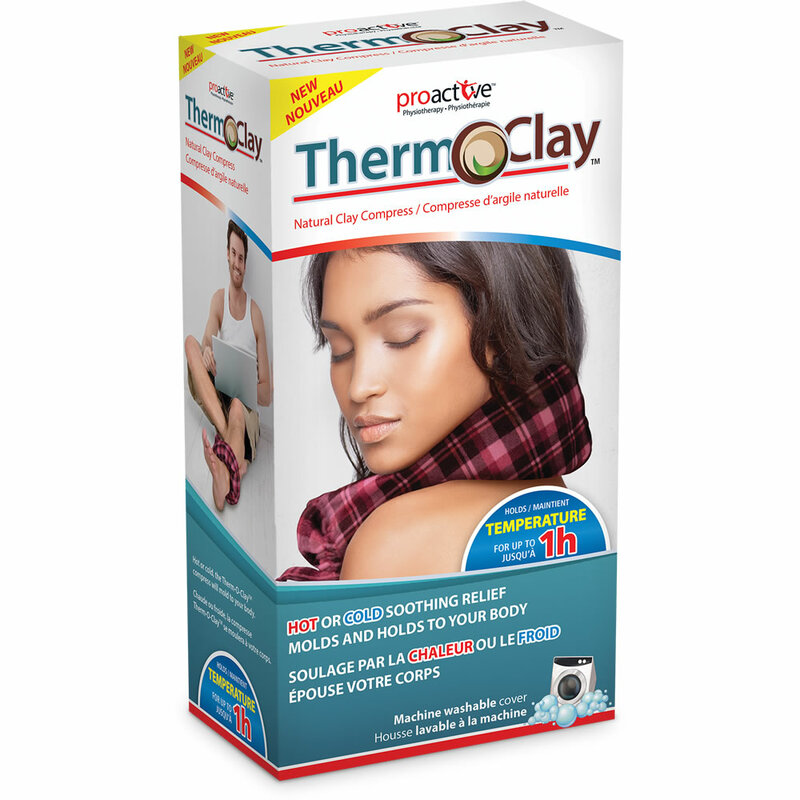 This natural clay compress maintains its temperature for up to 1 hour, resulting in long lasting HOT or COLD therapy. It comes with a removable and machine washable cover in either pink (740-820) or blue (740-822). 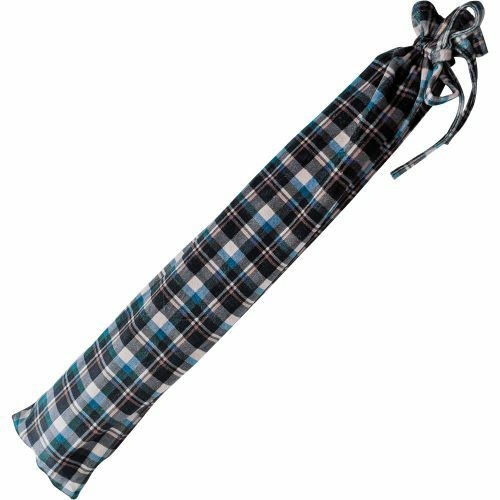 Place in freezer for at least three hours. 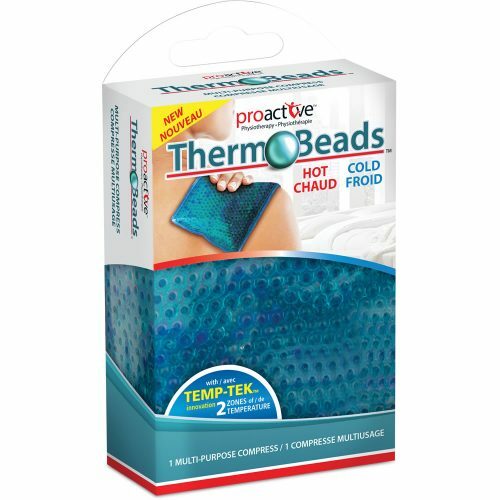 WARNING: This product can cause burns. 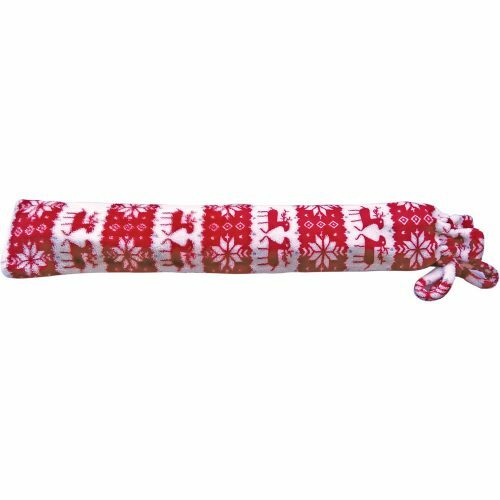 Please read the complete instructions printed on the product.